Ever dreamed of becoming a successful fashion designer? You’ve come to the right place – the BOLC blog is packed with useful guides, tutorials and articles for existing and prospective fashion design students. Alongside our fully-accredited courses in fashion design, we’re proud to offer a range of additional articles and resources. 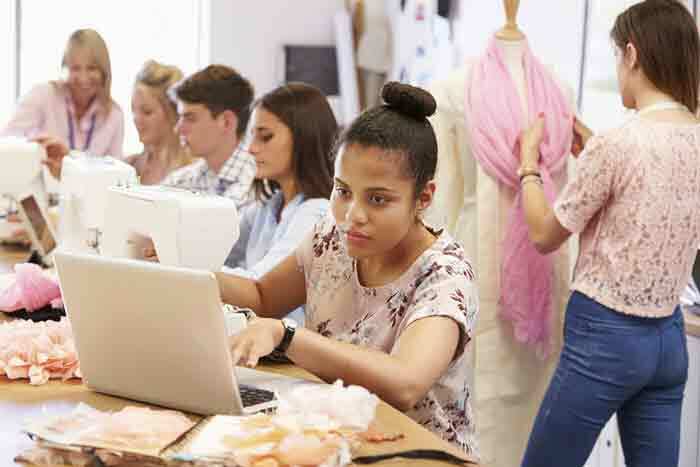 We take enormous pride in helping our students take those all-important first steps towards the career of their dreams – it all begins by choosing the right courses for becoming a fashion designer! So whether you’re ready to sign up or still considering your options, we invite you to browse our blog and course collection in full. If you have any feedback, suggestions or would simply like more information on careers in fashion design, get in touch with the BOLC team anytime.